Each year thousands of people bring bed bugs home after exposure during hotel stays or while on airplanes, trains, buses or cruise ships. 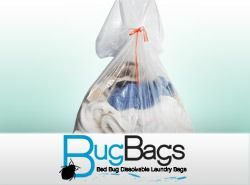 We offer a large selection of bed bug travel products to reduce the chances of bringing home these unwanted parasites. 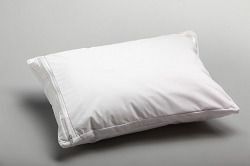 Call today to learn how our travel products can help keep you bed bug free while away from home (866) 238-9868. Protect Your Luggage: Your luggage is the main transit method that bed bugs will use to get to your home from wherever you stay (and however you travel). 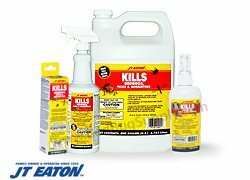 Start by lightly spraying the outside of your empty luggage with a residual spray that's safe for luggage, like JT Eaton Bedbug Control. Next, pack your clothes and items in a sealed luggage liner before putting them in your suitcase or carry-on bag. Inspect Your Room: Before unpacking in your hotel room, it would be wise to do a quick visual inspection for any signs of bed bug activity. Use a flashlight and a magnifying lens, included in our bed bug inspection kit, to check the seams and folds of your mattresses for signs of bed bugs, like small blood spots or droppings. Also look behind the headboard and around lamps or picture frames. 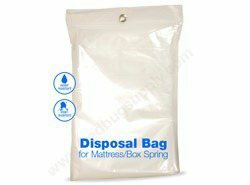 If you find any dead bugs or shed skins, pick them up with tape and store them in a zip-lock bag to show to the hotel management. Monitor for Bed Bug Activity: To avoid waking up to itchy bed bug bites, you should take steps to keep the critters out of your bed. 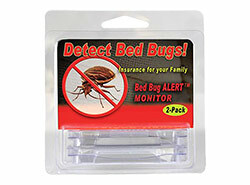 A portable and effective bed bug trap is the Bed Bug Alert monitor by Bird-X. Place the monitors between the box spring and the mattress, near the head and the foot of the bed. Line up the edge of the monitor with the edge of the mattress. Heat Treatment After Your Trip: Bed bugs of all life stages are vulnerable to heat; exposing them to a sustained 118 degrees or more will kill them in just 20 minutes. Start by washing and drying your laundry on high heat settings, if possible. 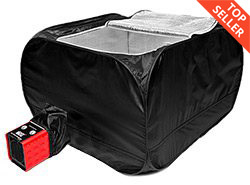 Anything that can’t go in the wash, like shoes, books, handbags, and dry-clean clothing, should be treated with a portable bed bug heater.